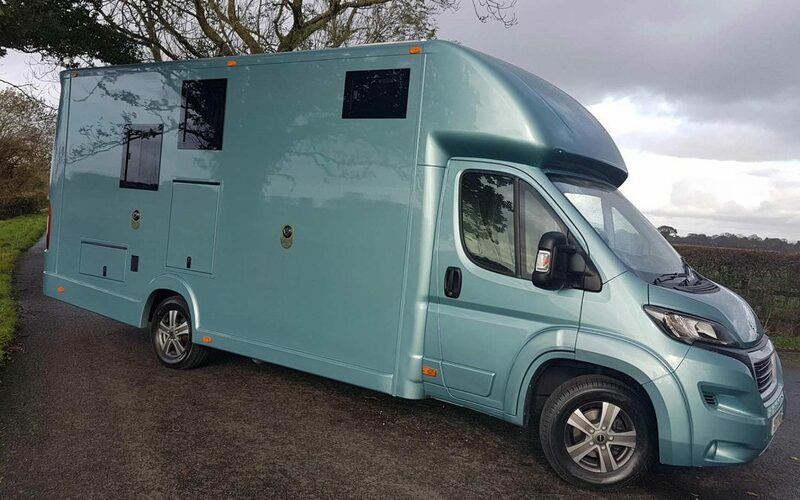 We check every detail ensuring each used horsebox promotes our reputation for quality and longevity and this example is in an as new condition. We keep a list of customers interested in our quality used horseboxes and to be fair, we email everyone before advertising anywhere else. Our core values are quality, safety and longevity and customers tend to keep our horseboxes very long time. For this reason very few become available as used vehicles and when they do they always sell in just a few hours!